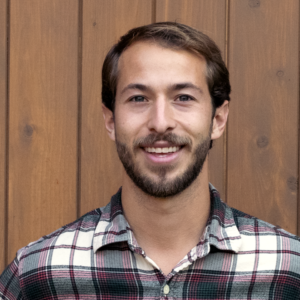 Alex Way has been hired as a sales manager of Mycorrhizal Applications. He will provide support for growers and green industry professionals across all 13 western states, according to a press release issued by the company. Based out of Portland, Oregon, Way will also provide additional support for horticultural distributors who are selling MycoApply mycorrhizal products and biological solutions. 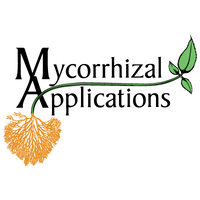 For more information, visit Mycorrhizal Application’s website.